With Technology’s impact increasing day by day, it is definitely one of the interesting thing to bet your money on! Even the craziest of predictions could be converted to mind boggling reality these days. That’s how exciting the tech-specs get, when it comes to predictions for the future. 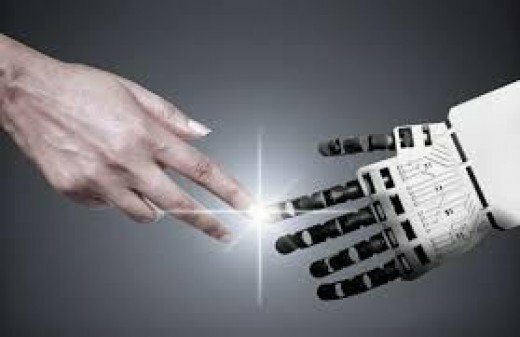 As technology is giving its foremost pleasure to people, it is as promising as it gets to business side of transformation. So here are some of the hottest predictions on exciting technology trends that could drive business into a success path. These apps will have the capability to behave ‘human like’ and understand humane qualities such as language, social sentiments and emotions, critical thinking and problem solving. Corporate companies could make use of it to get a better knowledge of their employees and outside world, and obviously for a better business performance. The user interface will be in such a way that it is easier and simpler to access both from inside and outside the organization. 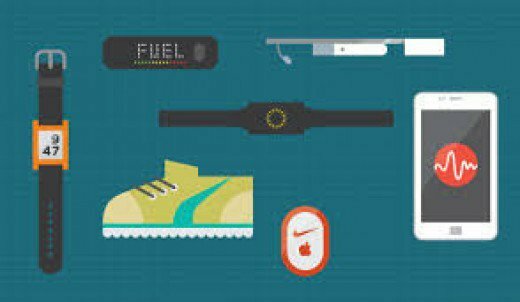 Wearables became a hot trend as soon as they came into market. They are fancy and handier than a smartphone or any other smart device. But they haven’t made an impact in the business world yet. The app watch in particular earned much interests amongst fitness enthusiasts but not from mainstream consumers though. In order to make these Wearables successful onto the workplace, the activity level should be made more to enhance the workers to use their device to log in to their accounts, work devices, secure websites and much more. The corporate companies are concerned more about the well-being of their employees, thus the wearable device could include features such as healthcare checkup, insurance and so on. So many exciting tech developments are happening in the resolution and displays, be it mobile phones or TVs or any other device. So far, everything has been a success because we all love to watch in high resolution don’t we? 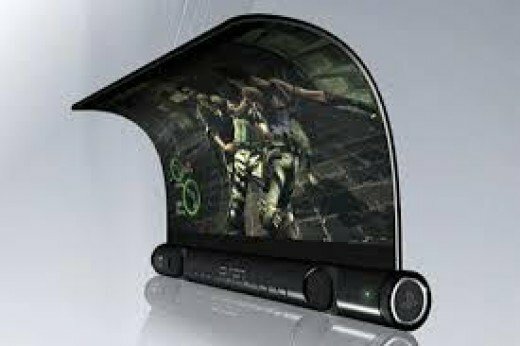 How exciting will it be for a foldable or bendable display? Yeah, it might soon become real. In 2016, we could possibly see some first examples of such displays, where you can bend a flat display inside or out. However, these designs are restricted to inward folding display which will limit the evolution to some degree. One of the most necessary sector which needs good technology aid is the finance, where security is much needed to overcome frauds and theft, which happens very often with technology. Investment banks, Insurance Companies, and hedge funds are starting to use Artificial Intelligence for secure data research and compilation. Some of the technologies used by Banks are Palantir which could provide a safe internal IP. There are also many developments in AI that could reduce loan delinquencies, looking for fraud patterns to avoid a financial crisis. While Virtual reality has become the latest sensation in the world of Gaming and Entertainment, there is a lot of potential in the VR technology that could aid medical therapies on a futuristic guess. VR could become a possible treatment option for exposure therapies, chronic pain and other such conditions. There are experiments going on using VR, while the patients are allowed to wear a VR device to play a specially designed Video game that could distract the patients from excruciating pain and reducing the need to take narcotic medications. With so many predictions that just pops out of mind, some of them are turning into reality already. As exciting as it gets, we just have to sit tight, and enjoy when such exciting stuffs comes into market.